sterling silver jewellery york fashion jewellery Rue B Sterling Silver: Ballerina Slipper Pendant Necklace Sterling silver jewellery range of Fashion and Danon jewellery. Sold on an 18" chain as standard. This ballet shoe pendant is a lovely dainty piece of jewellery, the prefect present for the ballerina in your life! 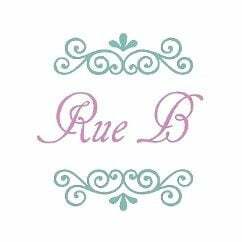 Rue B of York sterling silver jewellery is handpacked into one of our wide range of giftboxes and posted out to you on the soonest available day. Postage is free when you pick standard delivery at the checkout.